We laugh at Woody Allen’s view in recognition of our own discomfort with death. We tend to think that death happens to OTHER people and that somehow, someway, we will be the ones to outsmart it. I look at death as the last taboo. Over the years society has brought forward discussions about topics that were discussed only in hushed whispers to our intimates if they were discussed at all. Cancer, alcoholism, child abuse, domestic violence, sexuality- these are all subjects that in the past were relegated to the closet of Do Not Discuss!. Then a brave person would muster the courage to shed light on a personal truth. Think about what Betty Ford did for breast cancer and alcoholism. The uptick in mammograms and the treatment centers in her name reflect that her courage. She allowed others to open their closet of secrecy and shine a light on what was once hidden in shame. The denial of death is pervasive and we have a collective conspiracy of silence, a tacit agreement not to talk about death and dying in polite company. Death is a taboo topic. It is my premise that this is so for one reason. Unlike cancer, mental illness, child abuse or whatever charged and feared topic might be in an individual’s emotional and psychological closet, death is unique. Death is in everyone’s closet! Open the door and there it is. Our collective response is to slam the door shut and pretend we are safe until something happens that demands that admit what we all already know. Our time is finite but our ending on the planet as a human is a certainty. 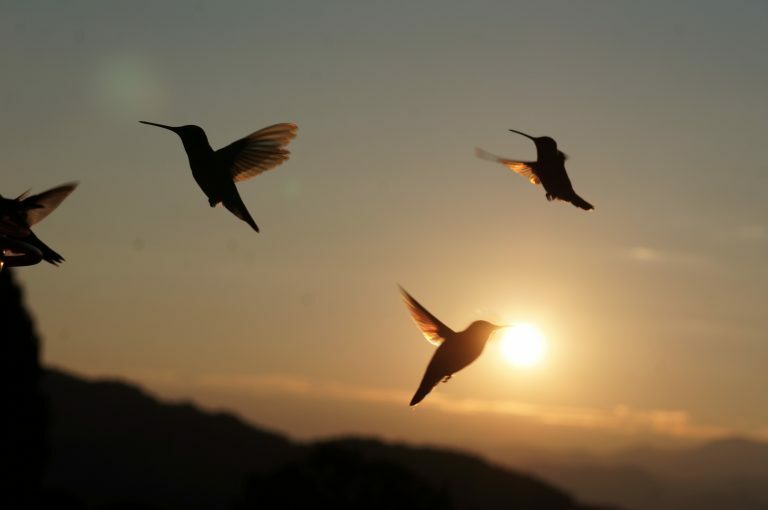 It is my intention to encourage us to look at death not as the topic of ultimate denial but as the most important sacred teacher that we all share. Realizing that I walk with the possibility of dying today does not make me a morbid or frightened individual. On the contrary, knowing that I do not know how much time I have left on the planet allows me to savor every moment as precious. I take no one and nothing for granted. It is a viewpoint I continue to cultivate. I hope as you read this website, watch our videos, sign our Book of Living Love and join in the conversation, you will be encouraged to do so as well. The Caring Heart is about the importance of helping others in order to make ourselves whole. 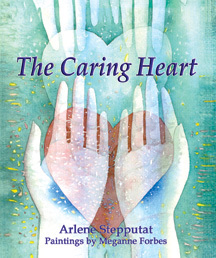 Author Arlene Stepputat conceived of the book as a way of encouraging others to have a Caring Heart. Her carefully chosen words point the way to living together in love and service. The Caring Heart inspires all who read it to work together to make our world a better place. Beautifully illustrated with original watercolors by Meganne Forbes, this full-color hardcover book offers a powerful message that will inspire people to listen to their own Caring Heart. An ideal gift book for individuals and non-profit organizations. Copyright © 2019 Dying in Grace. All rights reserved.